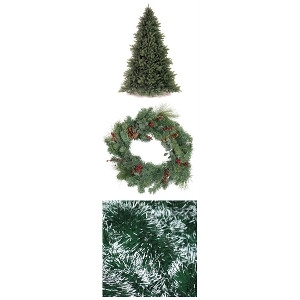 Christmas Trees, Wreaths, and Roping available at Domina's Agway! Naturally maintain and improve the health of the plants in your yard, landscape, or garden by attracting beneficial insects! 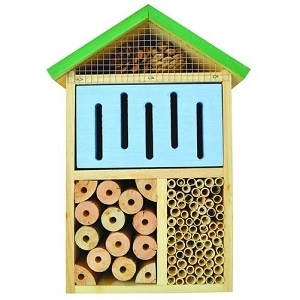 Attracts these beneficial insects: Mason Bees, Leafcutter Bees, Lacewings, Ladybugs and more! 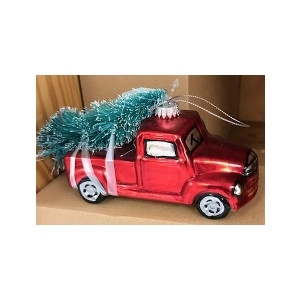 Add a classic touch to your tree with this Vintage Pickup Truck with Tree Ornament! 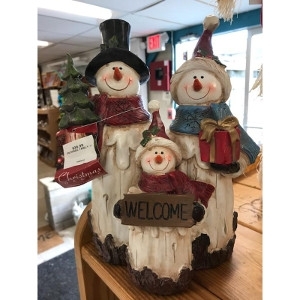 Welcome the holidays with this adorable 11" Snow Family! 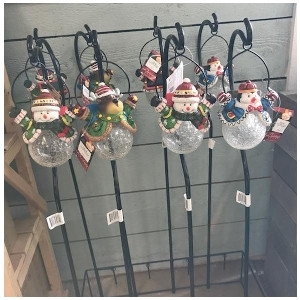 Decorate your walkway with these Christmas Solar Globes! Assorted characters available. 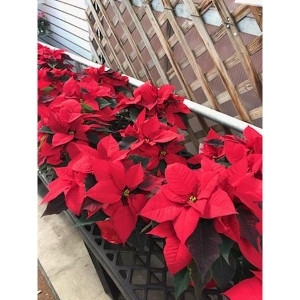 Poinsettias are traditional Christmas flowering plants that will last throughout the Christmas season. 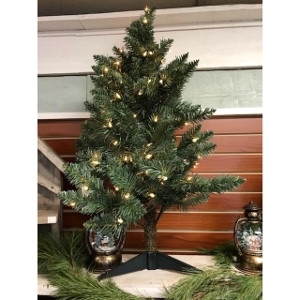 Norway Blue Spruce Tabletop Artificial Tree with incandecent lights and a green plastic stand. 3'. 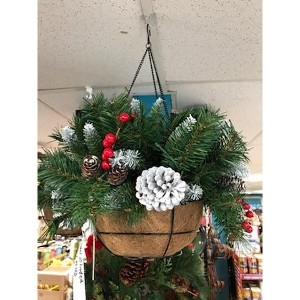 Frosted Berry Hanging Basket has pine cone accents and 35 warm white LED battery operated lights. 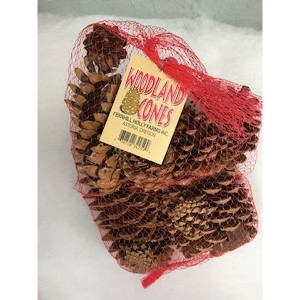 Assorted Cones from select Evergreens. 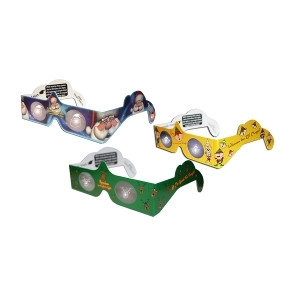 Christmas 3D Glasses! A surprise for your eyes, HOLIDAY SPECS are a one-of-a-kind holiday favorite - perfect for everyone. Our candles are individually handcrafted in small batches using all natural soy wax and fir needles that are freshly harvested from our Christmas tree farm. 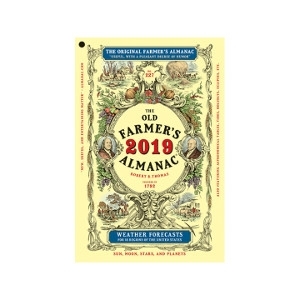 As sure as the Sun rises and sets, The Old Farmer’s Almanac is back! A comforting constant in a changing world, The Old Farmer’s Almanac has been going strong for 227 years by focusing on what’s useful, timeless, tried, and true. The 2019 edition continues this tradition with all-new information on gardening, food, home, and weather, along with life advice that’s practical but doesn’t take itself (too) seriously. 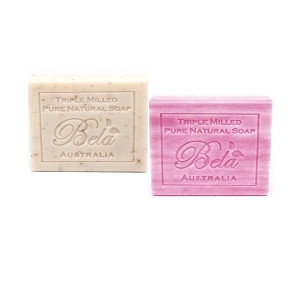 Our French milled soap bars are long lasting, unlike the ones that melt away quickly. They are moisturizing, creamy and best of all, reasonably priced. We NEVER use harsh chemicals or detergents to cut costs because that would compromise our dedication to quality. Hand bottled and harvested. 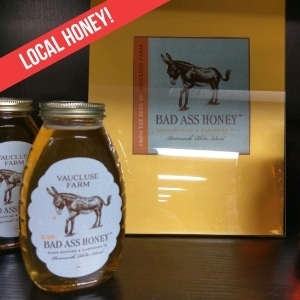 From the bees at Vaucluse Farm. © 2019 Domina's Agway. All rights reserved.